Making Tax Digital seems to be trending more than the golden egg that took Instagram by storm earlier this year. And with good reason. Recent reports seem to confirm that most businesses simply haven’t prepared or haven’t prepared right for the digital transition. HMRC has even admitted that initial forecasts seem to have downplayed the momentous effect that Making Tax Digital is expected to have on both businesses and the economy. When Making Tax Digital was first announced, HMRC proudly claimed that it would save UK businesses an average of £100 a year from 2021 onwards. However, predictions at the end of 2018 were a little less optimistic, as they estimated that the extra work, software subscriptions, and training time would cost businesses around £37 million pounds. There are no two ways about it: Making Tax Digital does represent a huge shift in the way businesses process their financial information. So, is Making Tax Digital going to be an unbridled fiasco, or are there still opportunities to save money? While it may seem gloomy, we believe there are still openings for those willing to go above and beyond their regular compliance requirements. Read on for our take on one of the most discussed financial transitions of the century. Going digital, especially with something as singular as your tax information, doesn’t equate to modernisation. In fact, the businesses that opt for the quickest and easiest fix will almost always pay more in the long run, especially when you include lost profits or failed opportunities for growth. By going the NetSuite route, you already guarantee that you will meet HMRC’s provisions and guidelines. But you also gain access to all the benefits, most of which are unique to the system itself. We have seen this with most of the businesses that we’ve worked with. For example, since implementing NetSuite in last year, Simon Community Scotland has seen a 100% increase in data accuracy, a 50% reduction in paper consumption, a 20% reduction in travel times and expenses, and a 10% increase in face-to-face contact with service users. By opting for the best system possible, they made a decision based on the future, and not just the minimum requirements. Picking the cheapest system, just because it offers you the easiest route to MTD-compliance is something you will always regret. Not only will you have to invest time and money into a system that isn’t future-proof, but you’ve missed the opportunity to optimise your business processes. The vast majority of software platforms can offer you digital compliance, but what more can they do and how fast will they achieve it? Interestingly, we already have this data, collected through many years of case studies. NetSuite is not only MTD-compliant, but we’ve also been able to observe its business benefits in a wide variety of different sectors. The results so far have been very conclusive. NetSuite is a one-size fits all, future proof system that allows you to meet your compliance requirements without having to worry about it taking up too much of your time and money. Another great example of this is Calnex, which has scaled rapidly since it implemented NetSuite in 2014. It prompted an 11% revenue growth, along with a new scalable system that allowed a 30% surge in transaction volumes to be picked up easily and efficiently. Calnex’s success can be widely attributed to their desire to find a system that could accommodate their broad global vision, one that never even foresaw the need for a digital records system. 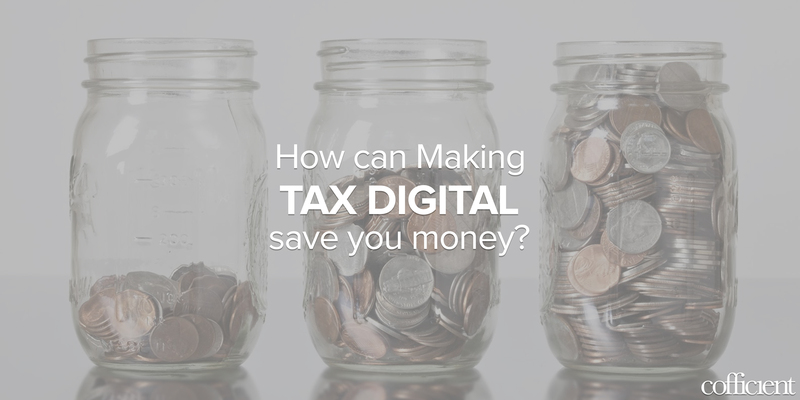 By choosing the best possible system, Making Tax Digital could save you money. But only if you’re smart about it and you select a solution that doesn’t just tick one box, but ticks all of them. It may not be cheaper initially, but it costs less in the long-term. Plus, it doesn’t hamper future growth, allowing you to grow with your infrastructure. 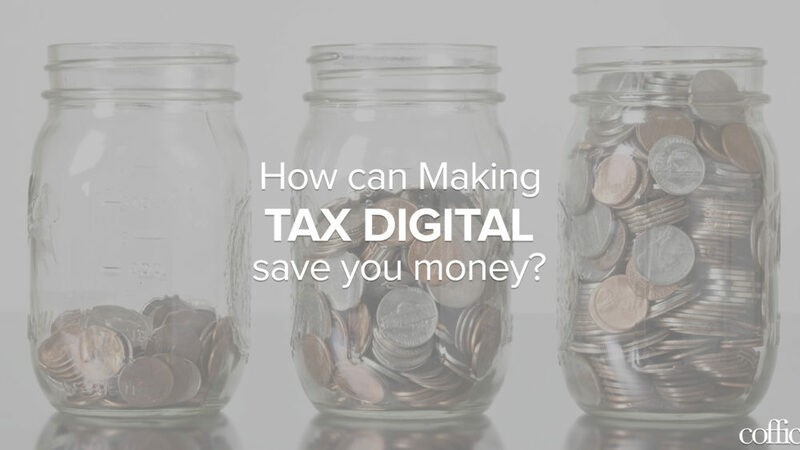 If you haven’t already, make sure to check out our great guide on preparing for Making Tax Digital.